Whether you need some money for an unexpected situation, medical expenses, buying a new car, renovating your home or going on a well-deserved family vacation, a personal loan with low interest can help you achieve your goal. This type of loan is an installment loan, meaning that you repay it with scheduled payments over a set time period. The best part is that you can use the money for whatever purpose, though you should keep in mind that a personal loan is not a long-term financial solution. For more information, keep on reading our PersonalLoans review. The first thing you need to know is that PersonalLoans doesn’t lend any money or offer their own loans. 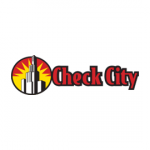 They are a Houston-based search aggregator that connects individuals with affiliates and partners that best suit the client’s needs. 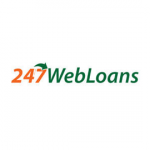 The online company, which has been operating since the 1990s, was founded with the purpose of comparing various borrowing options. Due to the fact that they have been in the business for such a long time, they have built strong bonds with the ultimate lenders in the country, providing clients the ultimate offers available. PersonalLoans has enabled thousands upon thousands of borrowers to find excellent deals online, making the entire process as painless as possible. 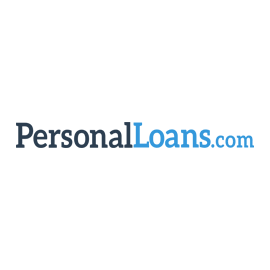 To make sure that their customers are well-informed about personal loans and the services they offer, the PersonalLoans website features detailed explanations about the industry in general. They also have an excellent FAQ page. If you still have any questions or doubts, you are welcome to contact the company’s customer support through e-mail or telephone. To be eligible for a personal loan, your credit score has to be anywhere between below 500 to above 720. Even though the range of available annual percentage rate (APR) varies, it is usually between 5.99% and 364%. It’s also important to note that PersonalLoans covers the entire US, except for North Dakota and Maine. Other states can choose from at least two types of loans. In order to apply for a loan, you will need to provide some personal information, such as proof of identity, proof of income, employment status, social security number, and tax records. This is standard procedure with most loan companies. PersonalLoans will not require any documents to allow you to search for an appropriate loan, but each individual lender has their own requirements in terms of application and approval. Unlike many other companies, PersonalLoans provides repayment schedules that can reach up to 72 months. The average borrower will, however, have to pay back the loan between 12 and 36 months. People who have applied for small, payday loans will have a shorter repayment period. If you pay back the loan earlier than agreed, you most likely won’t receive penalties. On the other hand, you will be charged if you miss a payment. The same goes for late payments. PersonalLoans is ideal for people who want to compare a number of lending companies in order to determine which works best for them. What’s more, the company’s website is so easy to use that you will have no problem finding the perfect lender in no time. With the exception of two states, they have a wide US coverage that allows most individuals to choose from a number of credit options and repayment terms. The company also provides top-notch customer service that will answer all your questions and offer any type of assistance. 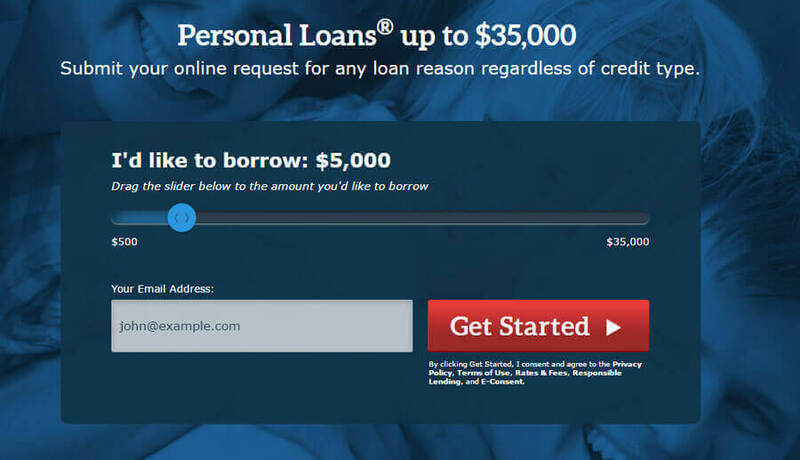 For these reasons, in the conclusion of our PersonalLoans review, we’ll rate it as one of the most respectable and successful loan companies online. Best repayment terms ever and a bunch of useful information on the site.